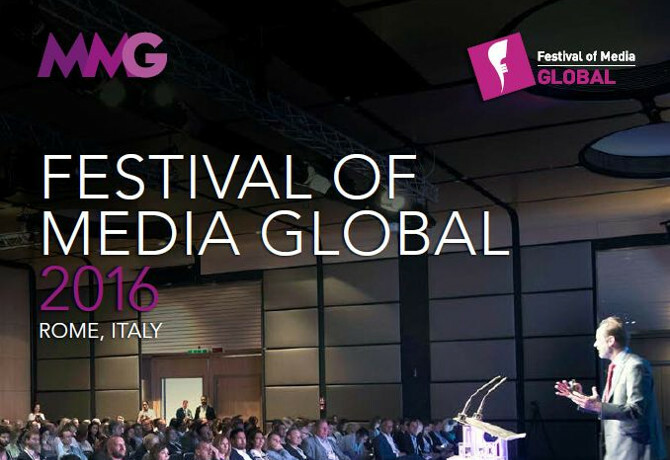 As many of you know, this year’s Festival of Media Global (FOMG16) was the tenth such event to take place since our non-executive chairman Charlie Crowe first encouraged the media industry to join him in Venice in 2007. From the glamour of Venetian canals to the imperious Rome Cavalieri, via Montreux and Valencia, the Festival has celebrated the role played by international media in creating prosperous brands – as well as highlighting the obstacles to future success. This year was no different. 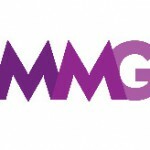 As suggested by FOMG16’s promotional line – ‘Turning challenges into solutions’ – advertisers, agencies and media owners face an unpalatable cocktail of troubles, from ad blocking to fraud and viewability. Some reached for hyperbole, describing the current situation as an “existential issue” and a “crisis”. The debates taking place at the moment will shape the future of the business. Over these 24 pages, we attempt to sum up the key topics and personalities from an engrossing three days in Rome. Also featured are roundtable discussions with Maxus around the role of technology in media, and with InSkin Media around the implications of viewability.